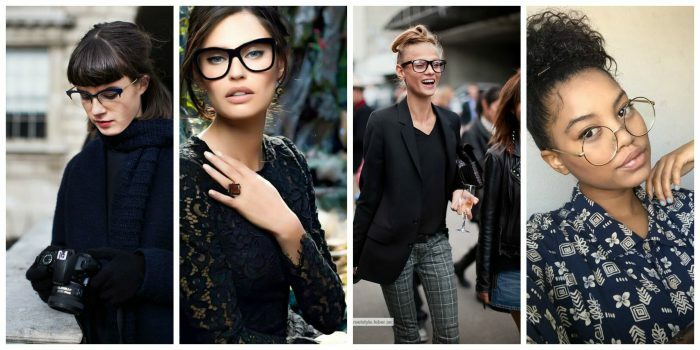 Eyeglasses can make you look fabulous and I’ve got some of the best and trendy styles for women to try now. The following designs are made for those who want their eyes to function better, as well as create a unique look. Thanks to modern fashion brands, we have a chance to buy polished, cool and funky eyewear designs to match our face shape and style. In this collection are shown a variety of cool eyeglasses for all tastes.